FordHarrison LLP, one of the country’s largest management-side labor and employment law firms, is pleased to announce that Stefan H. Black, Los Angeles, CA; L. Grant Close, III, Spartanburg, SC; Nancy V. Holt, Washington, D.C.; R. Michelle Tatum, Jacksonville, FL; and Henry F. Warnock, Atlanta, GA have all recently been named partners in the firm. “These attorneys have demonstrated their commitment to our clients through their dedication to their work. They’re all assets to the firm and have more than earned this recognition. We look forward to watching them succeed in their new positions,” said Al McKenna, Managing Partner of FordHarrison. 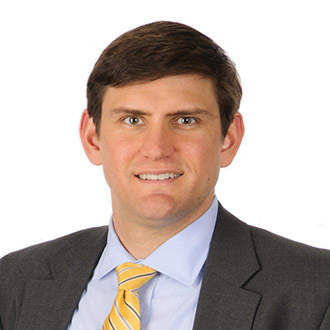 Stefan Black has defended clients in a variety of matters including claims for unpaid overtime, Title VII race discrimination claims, ERISA claims, breach of contract disputes and suits to enforce covenants not to compete. A significant portion of Stefan's practice is devoted to counseling employers regarding all aspects of the employment relationship including effectuating terminations, wage and hour inquiries, the Americans with Disabilities Act, the Family and Medical Leave Act and COBRA. He has also assisted employers with the drafting of employment agreements, severance agreements, covenants not to compete, employee handbooks and policies and ADA medical questionnaires. For more on Stefan, visit: http://www.fordharrison.com/StefanBlack. 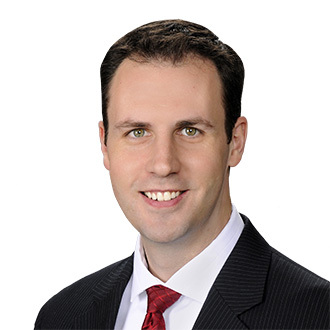 Grant Close has successfully defended employers in numerous lawsuits before federal and state courts, including class and collective actions, and before government agencies including the U.S. Department of Labor, the Equal Employment Opportunity Commission, and the IRS. Grant enjoys working closely with employers in the food service, hospitality, fitness, higher education, construction, insurance, banking, and public works industries. Grant focuses his practice on defending against wage and hour lawsuits under the Fair Labor Standards Act and state wage payment laws. He also defends employers against claims involving discrimination, harassment, and retaliation. For more on Grant, visit: http://www.fordharrison.com/GrantClose. Nancy Holt has defended employers in relation to discrimination, harassment, retaliation and wrongful termination actions in both state and federal courts and before administrative agencies. Nancy also assists federal contractors in understanding their affirmative action obligations, developing and drafting affirmative action programs, and defending OFCCP audits and charges of discrimination. She assists airline clients in grievance resolution matters and has experience negotiating collective bargaining agreements for air carriers under the Railway Labor Act. 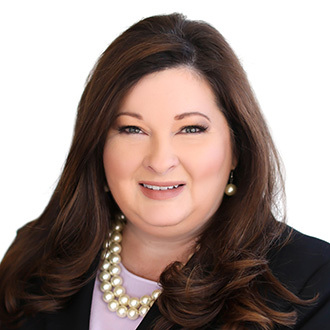 Nancy counsels employers on employee terminations, drafting and negotiating employment and separation agreements, and Title VII, FMLA, FLSA, ADA and WARN Act compliance. She also drafts and reviews employee handbooks and policies, and conducts workplace training sessions on sexual harassment prevention and LGBTQ law. For more on Nancy, visit: http://www.fordharrison.com/NancyHolt. 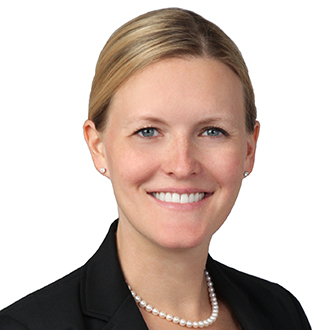 Michelle Tatum’s focus includes cases involving discrimination and harassment in the workplace, retaliation against whistleblowers, and violations of the Americans with Disabilities Act and the Age Discrimination in Employment Act. She also handles claims involving the FLSA, FMLA, and the WARN Act. She represents employers in a variety of industries, including construction, medical practices, management, insurance, and not-for-profit organizations. Michelle sits on the Board of Directors for the University of North Florida Alumni Association. For more on Michelle, visit: http://www.fordharrison.com/MichelleTatum. Henry Warnock focuses his practice on the healthcare and technology industries. He defends employers in discrimination and retaliation cases involving the Fair Labor Standards Act, Family and Medical Leave Act, Americans with Disabilities Act, and Title VII. Henry counsels clients on collective bargaining negotiations, unfair labor practice cases before the National Labor Relations Board, union organizing campaigns, arbitration, and picketing. Henry has practiced in federal and state court, and represented employers in administrative actions with the National Labor Relations Board, Equal Employment Opportunity Commission, U.S. Department of Labor, the U.S. Department of Housing and Urban Development, and various state agencies. 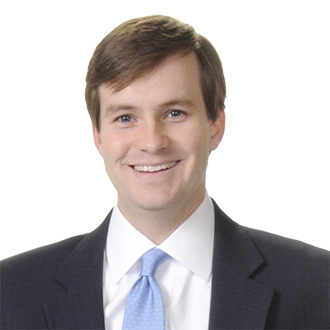 Henry leads FordHarrison’s pro bono legal employment support for Habitat for Humanity. For more on Henry, visit: http://www.fordharrison.com/HenryWarnock.